Are you thinking of changing careers or would simply like to find a job? Universal Jobmatch might have the answer to your job-hunting quest. The current job search site has replaced the Jobcentre Plus tool. 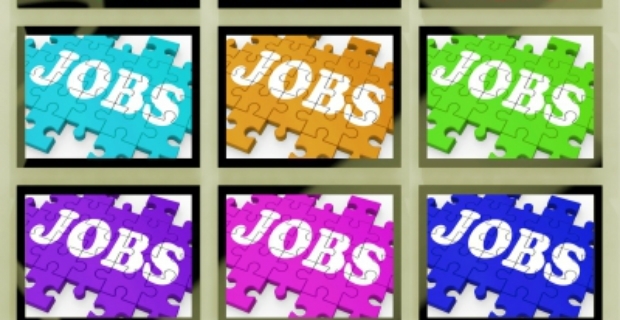 Universal Jobmatch forms part of the UK government’s campaign to help people find work. The good new is whether you’re on welfare or not, everyone can use the available resources on the site. Anyone can take advantage of the resources of Universal Jobmatch (www.gov.uk/jobsearch). There is even no need to register for an account for you can browse the listings on the site and helpful links. Simply enter your postal code and type of occupation desired and the system will yield results. However, it is beneficial if you have an account with them for you can do much more using the features of the job search tool. For example, you can create alerts, access your search history and track job applications and more when you have an account. The site went live in November 2012 and is reportedly getting a lot of traffic from job seekers or around 6 million searches a day. There are roughly 460,000 employers posting ads through the search tool so this means a very large pool of potential jobs. The site was developed by Monster to the whopping tune of £17 million. Some issues surrounding the operation of the site include privacy data and the appearance of bogus job offers. It seemed users were targets of potential scammers which lead the Department for Work and Pensions (DWP) to put up a disclaimer absolving the government of any wrongdoing when a person uses the site and they are scammed by fake listings. Just how many people were actually able to find a job and shift from welfare to gainful employment is not yet known. It would be beneficial to know these statistics to gauge the impact of the site in assisting jobless citizens find work. At the moment, Jobseekers Allowance (JSA) beneficiaries may be required to set-up an account with Universal Jobmatch to check if they are actively seeking work. Sanctions may be applied if there is no reasonable justification not to take advantage of the resources of the site.